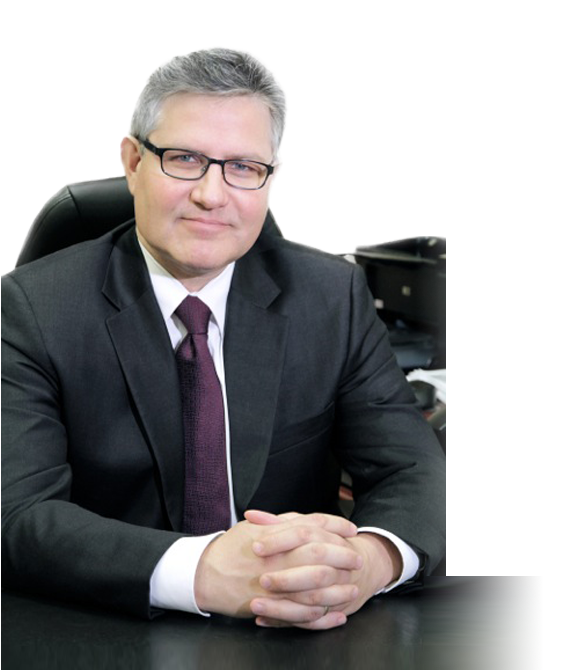 His expertise and experience, combined, make Guy Le Madec the reference for your will, your power of attorney, your succession, your representation when buying or selling a property and for your legal documents. In some cases, a first appointment is required. Call us at (613) 723-9100 ext. 118. We do residential transfers of homes, lands and condominiums. We will act for you on the purchase, sale or purchase-and-sale of your homes. Guy continues to offer select services in the field of Family Law, including Domestic Contracts: marriage contracts, cohabitation agreements and separation agreements. Guy Le Madec lawyer for 30 years.